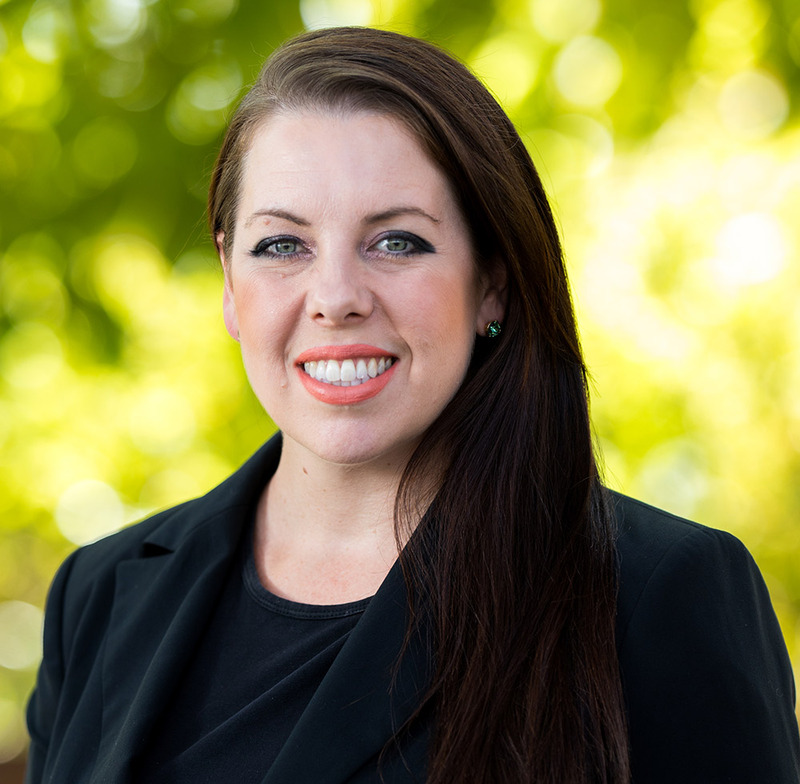 Since is opening its doors in 2011, SAGE Automation Perth has grown to become a trusted partner and automation and control systems provider for some of the states’ largest utilities, manufacturers and resources companies. Backed by a national business with a reputation for excellence across Defence, Transport, Utilities, Manufacturing and Resources, the Perth branch is dedicated to providing clients with local support and knowledge. 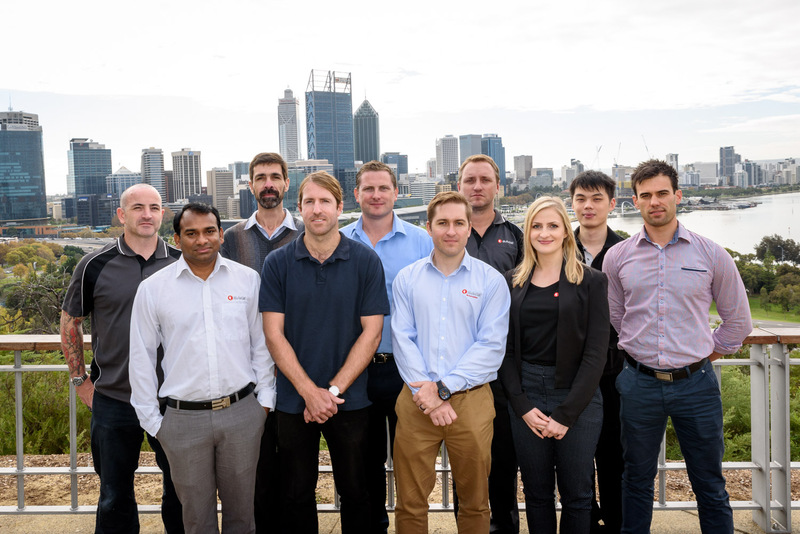 Our Perth-based engineers, project managers and control system service technicians pride themselves on their ability to find the best solutions for Western Australian clients. Whether you’re upskilling your team with a Perth-based PLC training course, searching for an industrial automation solution, or need 24/7 control system breakdown support contact us today. For years Metso Minerals have called on SAGE Perth for controls system projects and OEM service. SAGE Automation’s connective data solutions and DPTI’s Addinsight System together are giving road authorities unparalleled traffic insights. APA Group appointed SAGE Automation to undertake the SCADA engineering works on the local and remote SCADA systems.